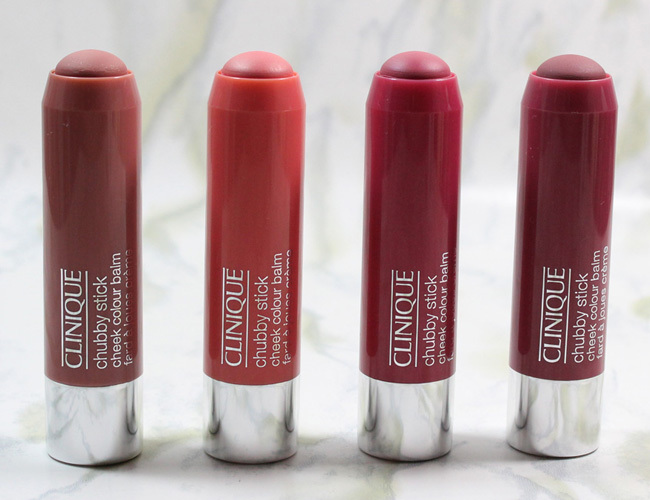 Clinique Chubby Stick Cheek Colour Balm. If you like that natural, rosy look to your cheeks, Clinique has just launched the answer to your dreams. 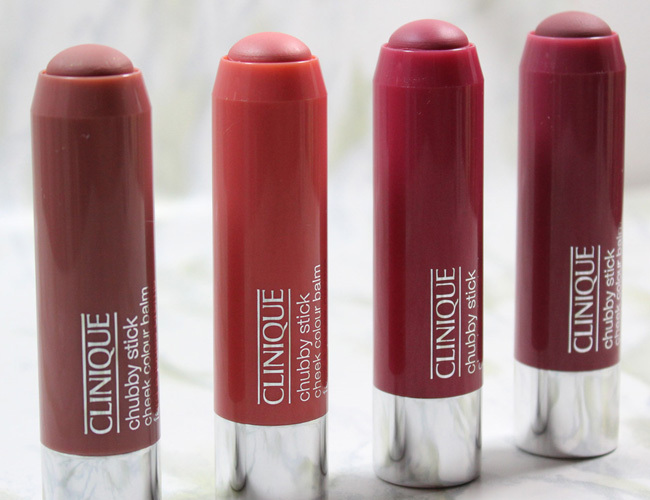 They took the success of their Chubby Stick franchise and expanded it again, this time for the cheeks with this new Chubby Stick Cheek Colour Balm. This new Cheek Colour Balm gives cheeks that look you want and it's quick and easy too. The new Chubby Stick Cheek Colour Balm is simple and easy to use. It has a dome-shaped tip, similar to MAC's Patentpolish Lip Pencil, that swivels up to make application easy. It is super simple to glide smoothly across the apples of the cheeks so all you have to do it blend it into the skin with your fingertips. Yes, your fingertips! I have blended it in with my trusty Beautyblender sponge and a few different makeup brushes, but honestly the most beautiful look I get is when I simply blend in with my fingertips. My cheeks simply glow with a natural rosy look, never cakey nor dry finish. It is natural looking, but can be built up for more intense color. The formula is also water, sweat and humidity resistant. 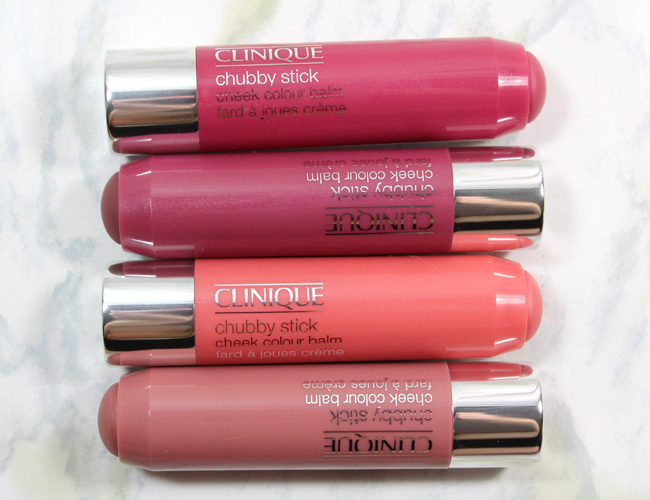 Each Chubby Stick Cheek Colour Balm retails for $21.00 at Clinique counters nationwide and Clinique.com.